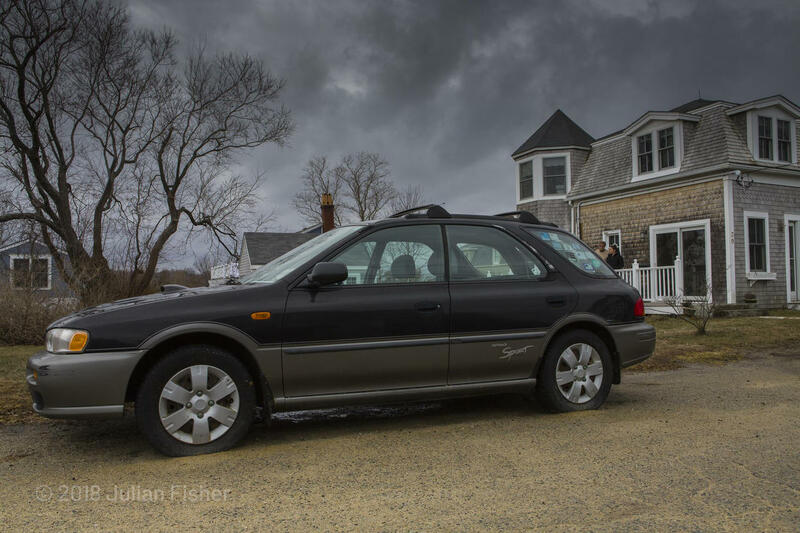 Two advanced degrees, two flat tires, no motor, no money: a highly educated couple in an unstable job market face foreclosure, unable even to repair their car. She: The recession was hard, it was not kind to me, and I’m still facing the consequences. The recession . . . really changed the way companies thought about how they retain employees. And how they think employees are dispensable. In the course of eight years I’ve had 10 different jobs. I think I’ve been laid off 10 times.